Most insurance plans are accepted at our office. We accept workers compensation, personal injury, motor vehicle accidents, and most health insurance plans, including Medicare. Since there are several different plans with varieties of coverage, we do encourage you to contact your carriers before treatment to avoid unanticipated out of pocket costs. If you would like to speak with someone at our office about your plans coverage we may be able to assist you. For patients with no insurance or plans that do not cover chiropractic care, we have a private pay rate. Most people find this to be extremely cost-effective and affordable. 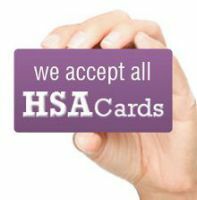 We accept all major credit cards; Visa, Mastercard, Discover, American Express, as well as health saving account cards. 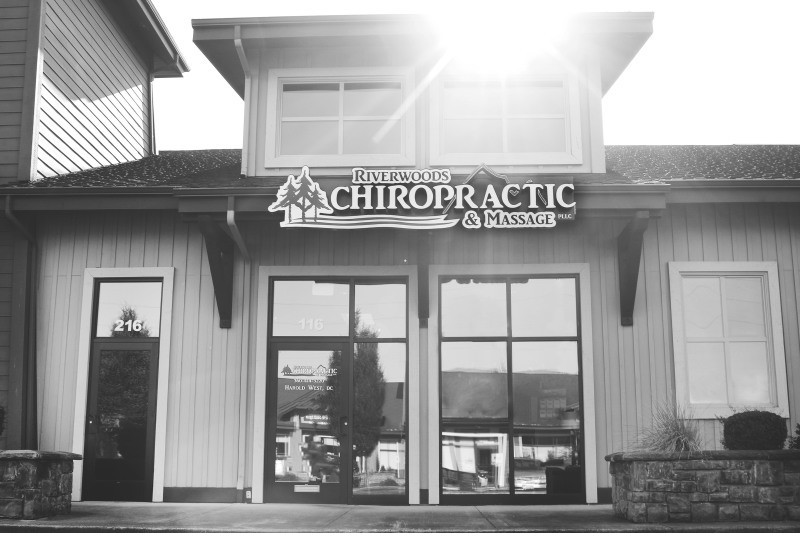 If you would like to write us a check please make it payable to Riverwoods Chiropractic and yes, we will gladly accept cash too!